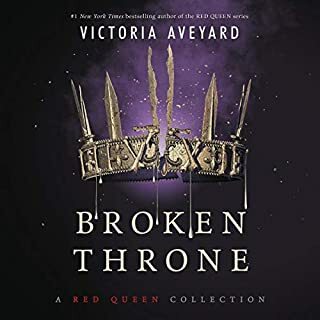 The perfect addition to the number-one New York Times best-selling Red Queen series, this features three brand-new novellas, two previously published novellas, Steel Scars and Queen Song, and never-before-seen bonus scenes, journal entries, and much more exclusive content. When 10-year-old Genevieve Donovan's Nannie dies mysteriously in the Lowcountry river she's loved and lived near all her life, Genny and her family are heartbroken. 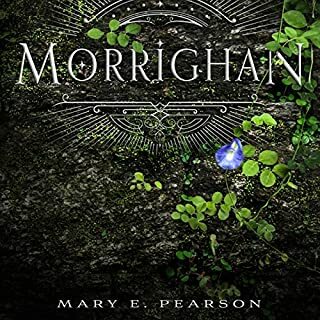 In 1960s South Carolina, new industry is encroaching on old country, and Genny fears her grandmother may have gotten in the way of so-called progress. Even Daduh, Nannie's dearest friend and longtime housekeeper, doesn't know what to make of Nannie's death. Was it an accident, or did the drunkard son of a local businessman play a role? Tally lives in a world where your 16th birthday brings aesthetic perfection: an operation that erases all your flaws, transforming you from an "Ugly" into a "Pretty". She is on the eve of this important event and cannot wait for her life to change. As well as guaranteeing supermodel looks, life as a Pretty seems to revolve around having a good time. But then she meets Shay, who is also 15 - but with a very different outlook on life. Deadpan narrator murders bubbly story. 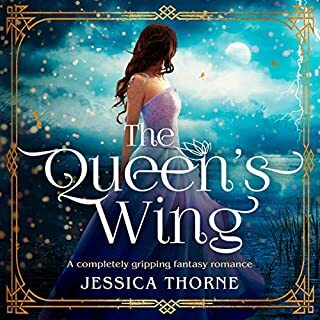 I loved the flow of the story, the way it was written from the perspective of Jenna Fox. Jenna Lima was spot on with the narration. I got this book in one of audible's first in a series sales, not knowing anything about it previously. I am so glad I got it. I truly enjoyed the story. Although I enjoyed the other books this is by far the best in the series. My only problem with this book was the playback, it cuts out too often. The story itself, the questions raised & the narrator were great. Like most seventeen-year-olds, Jenna Fox is still trying to figure out who she is. Only she probably has more existential questions to deal with than most teenagers, because Jenna has just woken up from a year spent in a coma following a horrific car accident that nearly killed her, and she can't remember anything at all about her past or who she was. She has to rely on a bunch of videotapes recorded over the years by her parents to see for herself what she was like growing up, and she's not sure she can continue being the perfect and adored child she seemed to have been for the first 16 years of her life. Her grandmother Lilly seems to mistrust, even dislike her, though Jenna has no idea what she's done to deserve this cold reserve. Day by day, she begins to recover memories from her past, including some memories which she shouldn't have, such as when she was baptized when only a few months old. She's curious to know why they are now living in California when her and her parents had spent all their lives previous to a few weeks ago living in Boston, where her father is still working. Little by little, she recovers her memory, but still things don't seem to add up, and she isn't quite sure there is a connection between the Jenna before the accident, and the one who has woken up a year later. There's very little else I can say about this book without revealing a major spoiler. A very well written story with an intriguing premise and and intelligent development which is suitable for young and old adults alike. It's a short novel to begin with, but I created lots of listening time and finished it in just two days because I was dying to know how things unfolded. 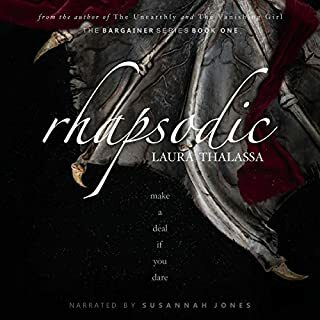 Jenna Lamia, who narrates the audio version, is a great narrator and is convincing as a teenager with her girlish voice and the maturity she brings to the reading of a complex character. This is book is part 1 of a trilogy, but it's great as a stand-alone too. Definitely recommended. I usually look forward to listening to a book during my commute, but, for whatever reason, I had to force myself to follow this one to the end. The narrator was good, the story made me think about what it means to be "human," but...I don't know...just couldn't get excited about it. It took a little bit for the book to get started but then I warmed up to it. I never got really attached to the story or characters but I was curious enough to finish it. I'm glad I read it. This was a great book for my daughter and me to enjoy and discuss together. It is a typical "coming of age" story but it gets into so many ethical questions: from medical technology to a parent's expectations of her child. Jenna Lamia is a fabulous narrator; we love her storytelling ability. 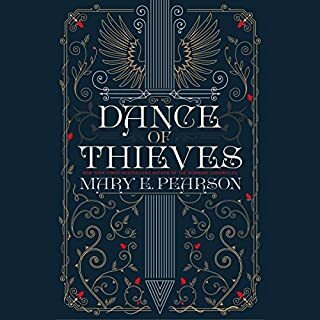 The title of this book is different, the author's style of writing is different, the story is different but the combination makes for a great book! Really enjoyed everything about this tale. I highly recommend The Adoration of Jenna Fox. I wanted the story to continue where it was suddenly summarized, and abruptly ended. If I give too much detail, then this review would be a spoiler. A story filled with " what ifs"
The way the story unfolded like layers of an onion kept me interested. The questions of ethics vs what would you do we're thought provoking. Looking forward to reading the Sequel. 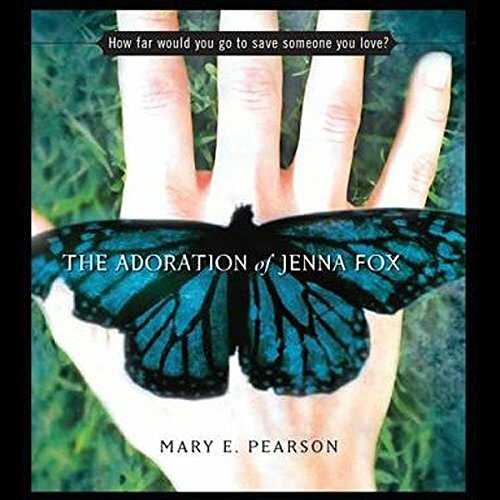 Would you consider the audio edition of The Adoration of Jenna Fox to be better than the print version? yes, I love the audiobook version. The narrator is great. What was one of the most memorable moments of The Adoration of Jenna Fox? 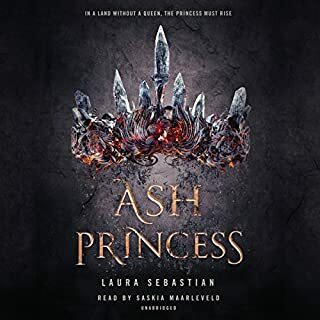 I haven't listened to a YA book in a long time because it's normally hard for me to relate to the character due to the age difference ( although I am only 27 ) but the topic is so interesting and the characters do not act their age and seem mature beyond their years.